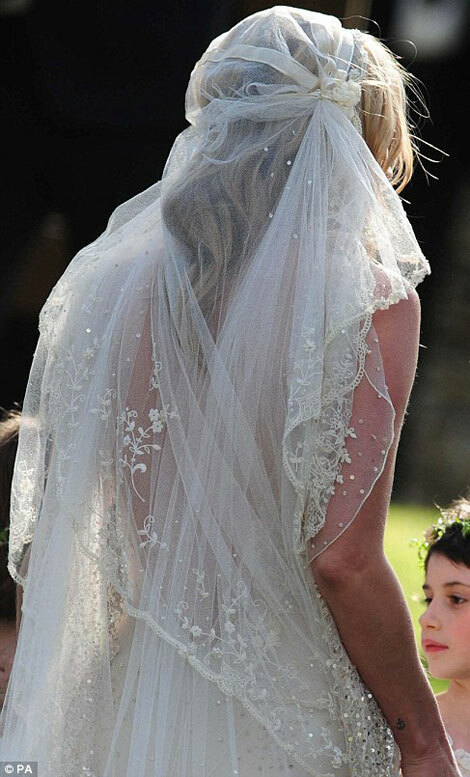 the truly royal mrs. kate moss… so jealous… the dress… the veil… where did she get all those dainty diaphanous little girls to follow her around??? not as jealous of the man… mr. achromatic heart is one handsome dreamboat… and besides… what’s with that suit???? wha???? doesn’t jamie hince normally have crazy amazing style? 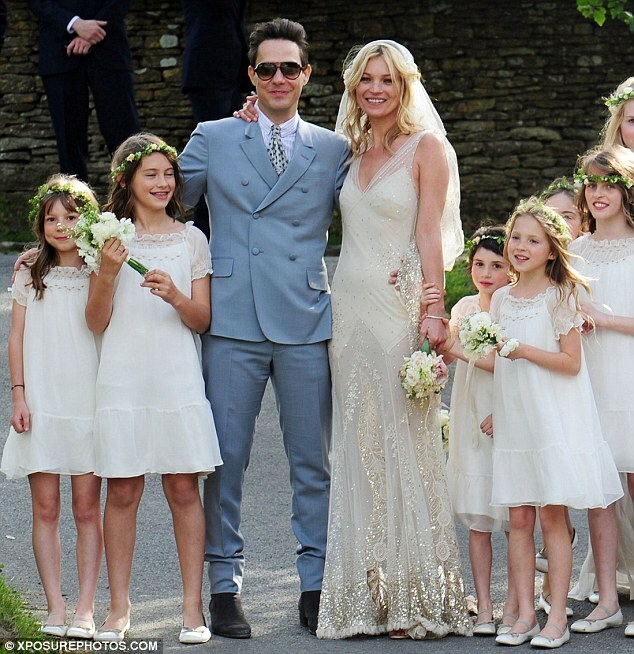 This entry was posted in Fashion and tagged dress, jamie hince, john galliano, kate moss, veil, wedding. Bookmark the permalink.